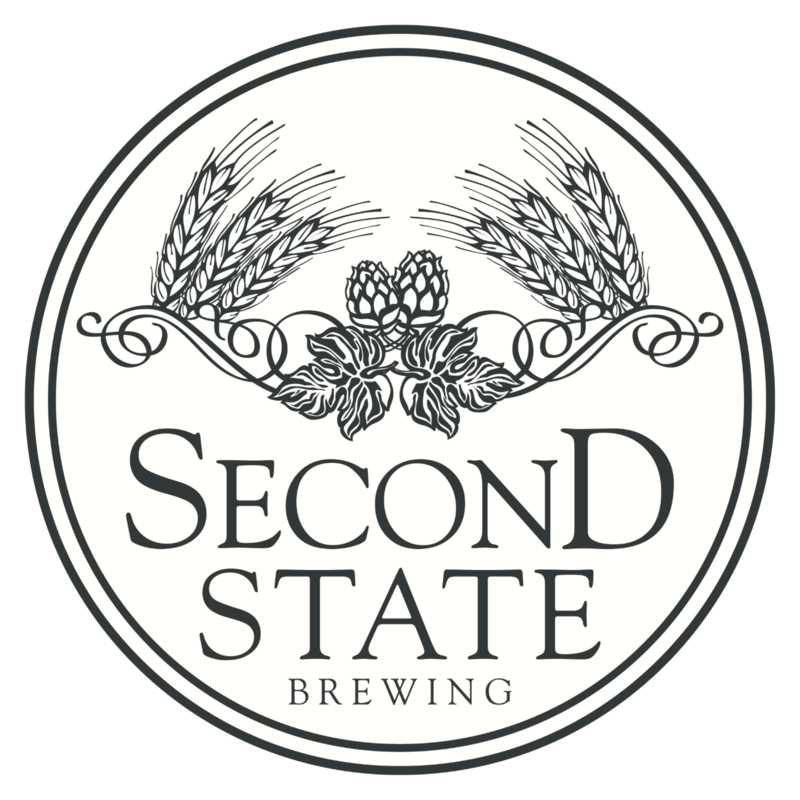 About Us – Second State Brewing Co.
Second State Brewing Co. is a brewery in downtown Cedar Falls that opened in March 2017. We have a kitchen open Wednesday through Saturday starting at 4pm and outdoor seating available May through October. Keep updated through this site or through our social media outlets!